Disney’s train of live-action adaptations just continues rolling, and it doesn’t look like it’ll slow down any time soon. With ‘Mulan’, ‘The Lion King’, ‘Dumbo’, and ‘Aladdin’ already in production, the studio now has its sights set on the story of the puppet-turned-real boy, ‘Pinocchio’. The live-action ‘Pinocchio’ movie has been in development for some time, with ‘Paddington’ director Paul King taking over the film earlier this year. While details about the movie, and its development schedule, have been scarce to this point, its writer has finally revealed when filming is set to begin: next year. 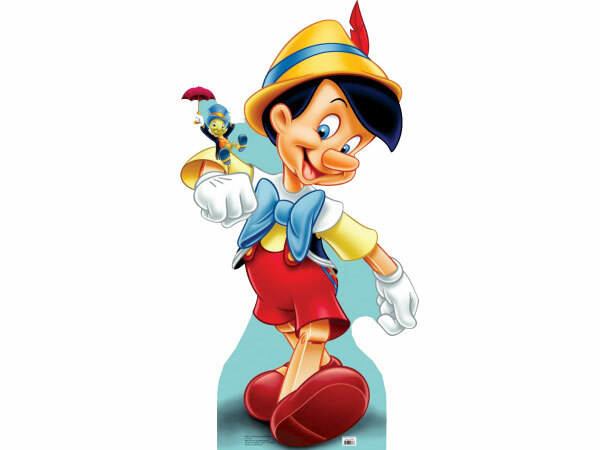 While speaking to Latino-Review Media, writer Chris Weitz said that the ‘Pinocchio’ script is currently being worked on, and the goal is to begin shooting next year in Europe. “It’s going to shoot in England and Italy starting next year,” Weitz said.